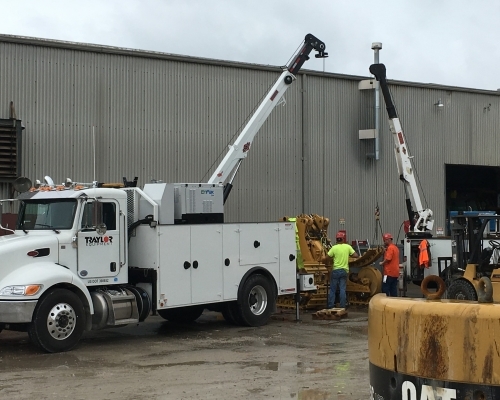 The Traylor Equipment team strives to be on the leading edge when it comes to Maintenance programs. 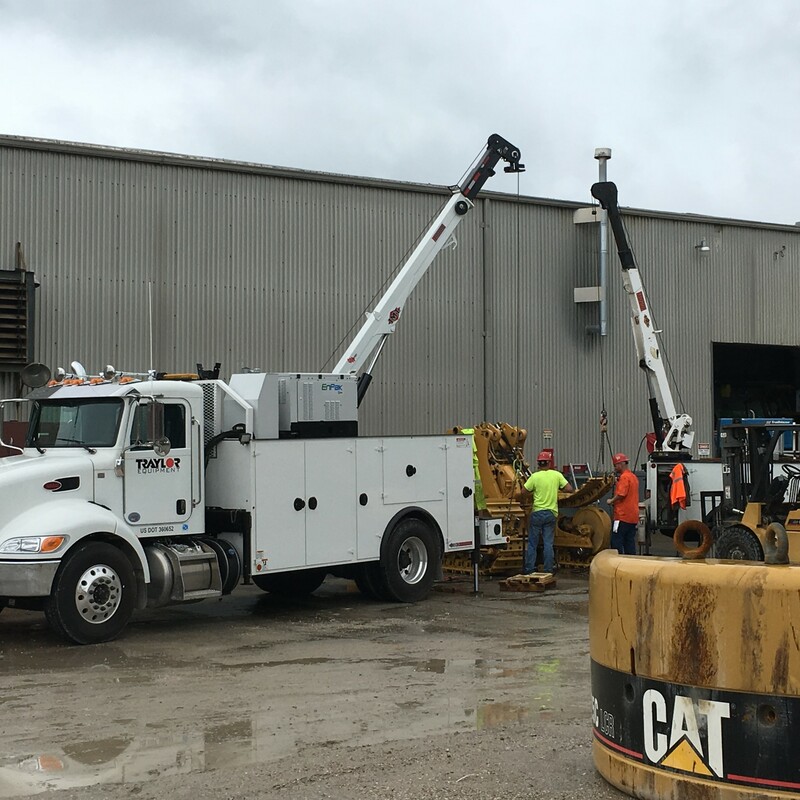 The Team is a firm believer in looking at the equipment application and utilizing oil samples to maximize the fluid life and uptime of equipment. Please let us know if we may be of assistance to your company when it comes to the service or maintenance of your equipment.